Please do not hesitate to contact us via phone or email when we will be happy to answer any of your enquiries and make an appointment for you to come and view our birds. We are open most weekends and all weekdays during the spring/summer months. 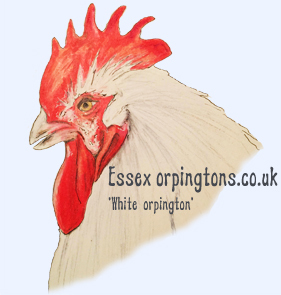 We are located in Maldon, Essex. If it is impractical for you to collect birds we will happily put you in contact with a licensed bird courier who can give you a delivery quotation by phone. If this option is used we will prepare and box the birds up before they are collected.